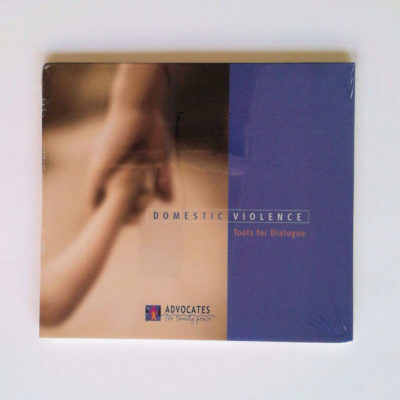 This curriculum outlines a process for forming educational and empowerment groups for women who have been battered. 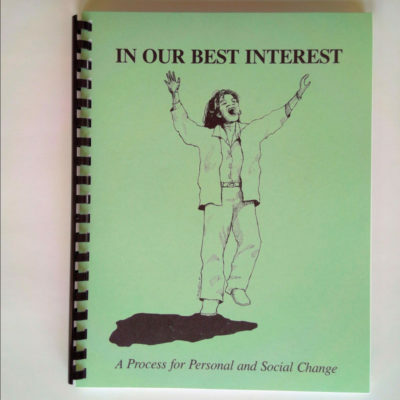 The handbook describes how to organize a women’s group based on themes identified by the group members. 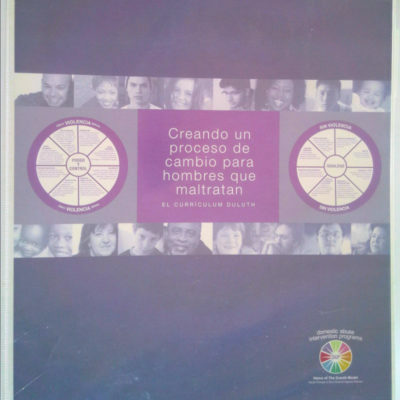 It details ten themes frequently used in groups and suggests dozens more. The process described is a liberating education model based on the work of Brazilian educator Paulo Freire. 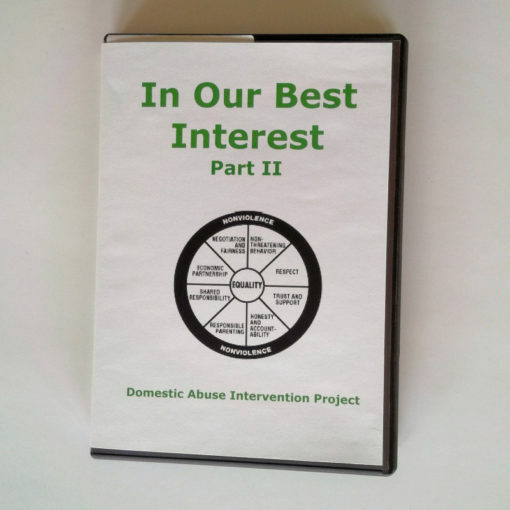 Thirteen 3- to 5-minute scenes depicting a batterer using one or more abusive tactics on the Power and Control Wheel against his partner. 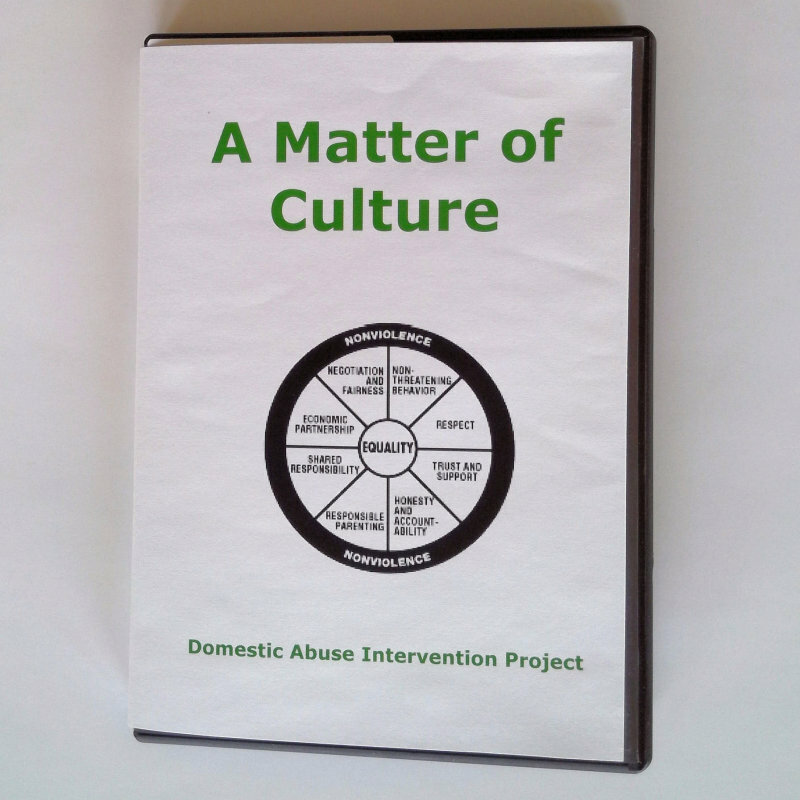 These scenes are used at the beginning of women’s groups to focus discussion on one of the many themes explored in the curriculum. 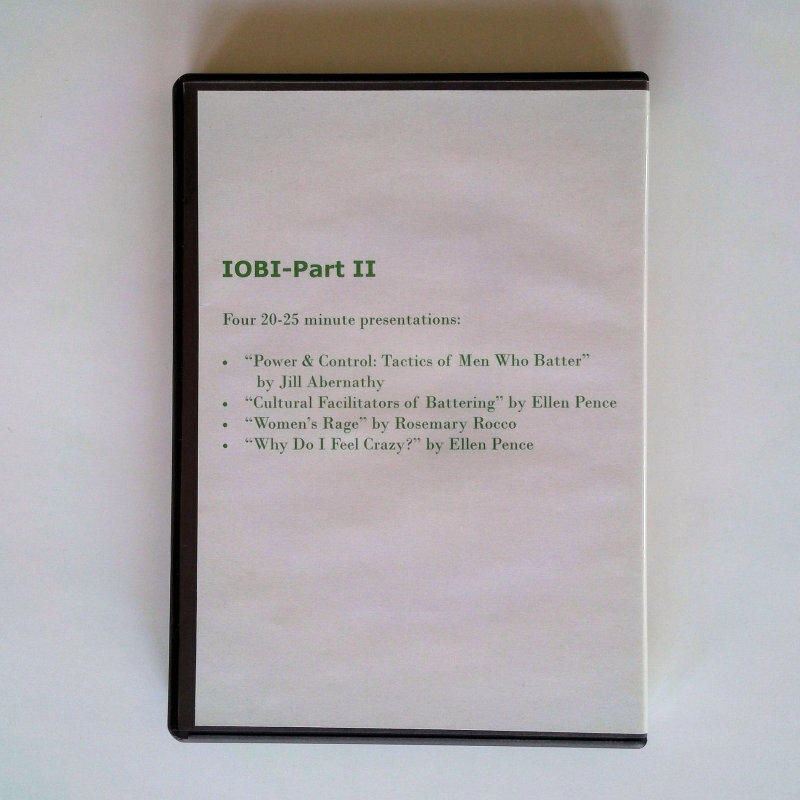 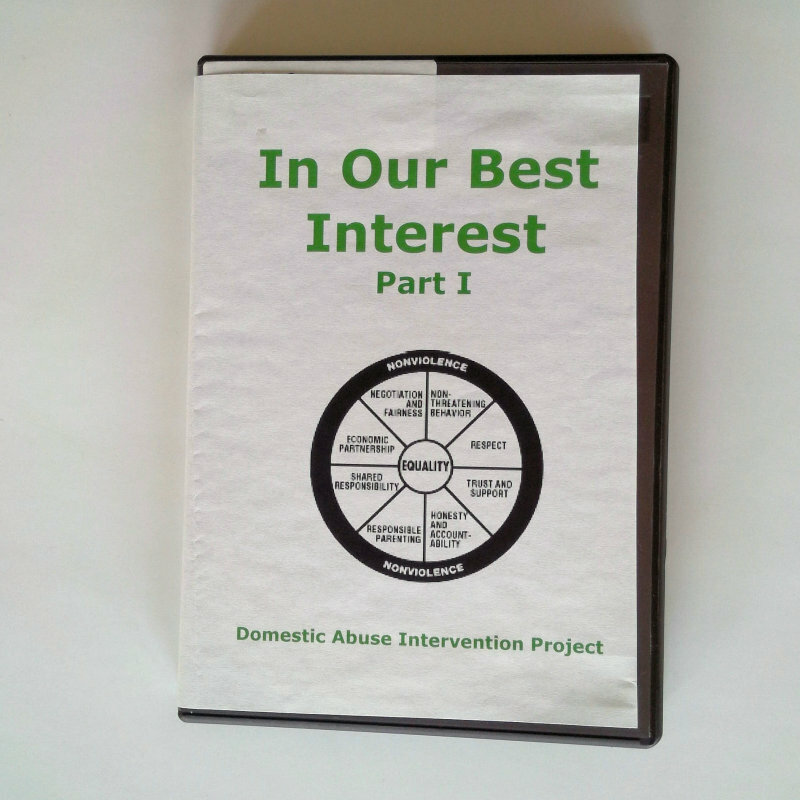 A 17-minute DVD which examines the nature of violence in society by looking at seven men and women whose experiences of victimization appear to be individual but are, in fact, interconnected. 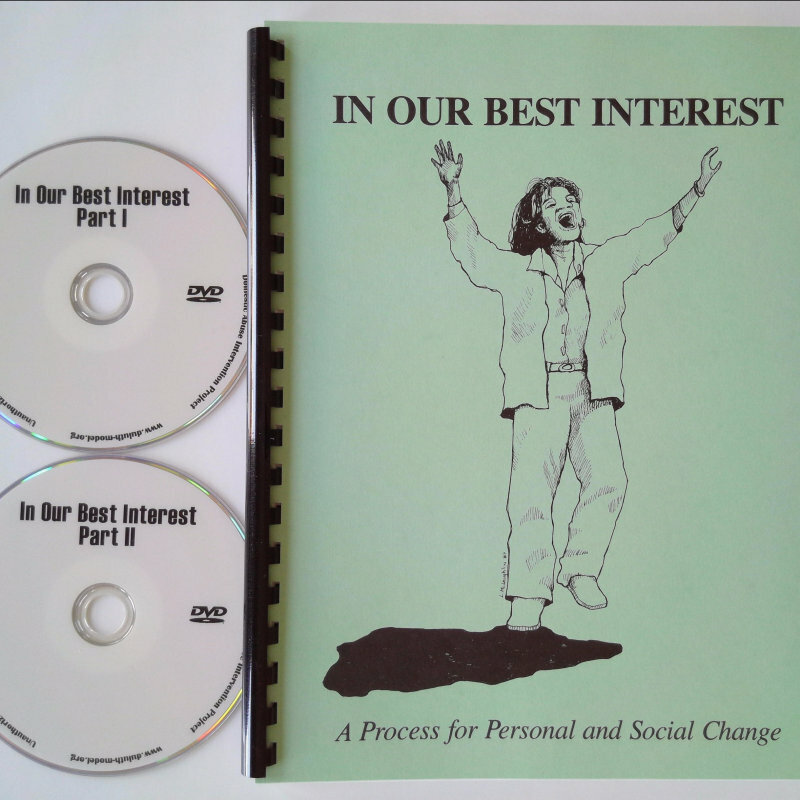 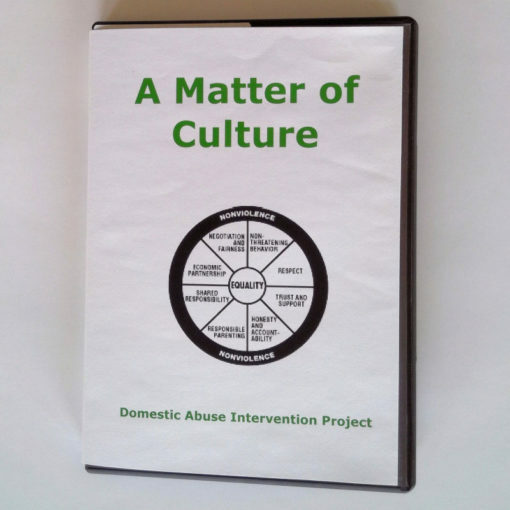 The DVD encourages the viewer to participate in creating a culture based on life-sustaining and nurturing values.